National #EqualPayDay is April 2. Are we good? Not even close. Latest figures show it will take over 40 years, on average, to close the gender pay gap, but a staggering 107 years for Black women and 216 for Latinas. However, here are some things you can do to help move the needle and #PayItForward, from our friends at Ellevest. 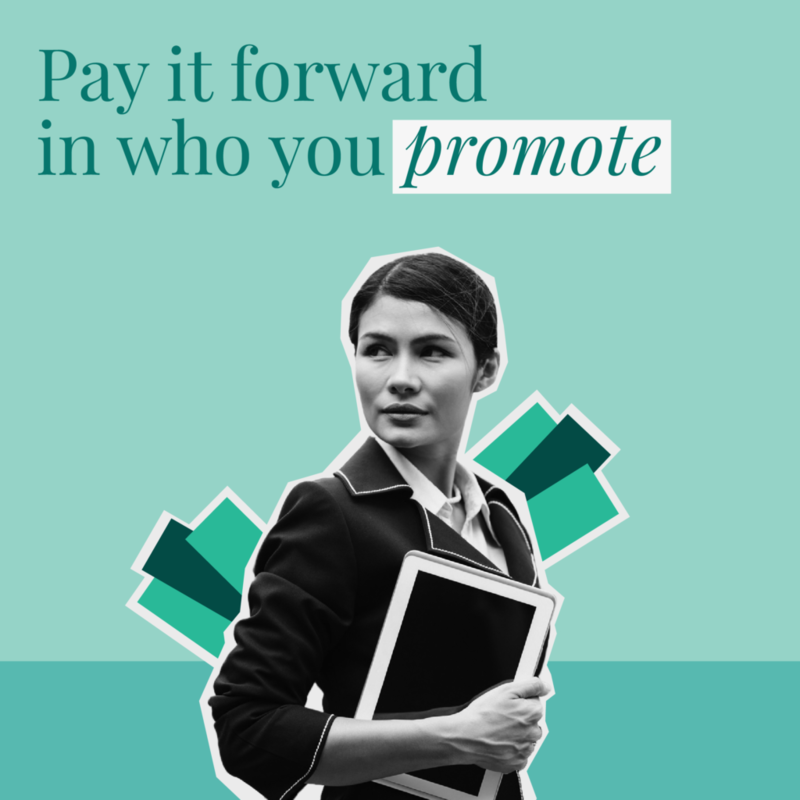 Learn why promoting and sponsoring women at work and women networks are so powerful. Ellevest, created by women for women, creates personalized investment portfolios based on individual finances and a gender-specific salary curve. If you become a client through the ITWomen landing page, ITWomen Charitable Foundation will receive a commission.